This course on alcohol awareness is aimed specifically at employees and managers who work with young people. This course covers health issues, units, drink driving and their extent of use. 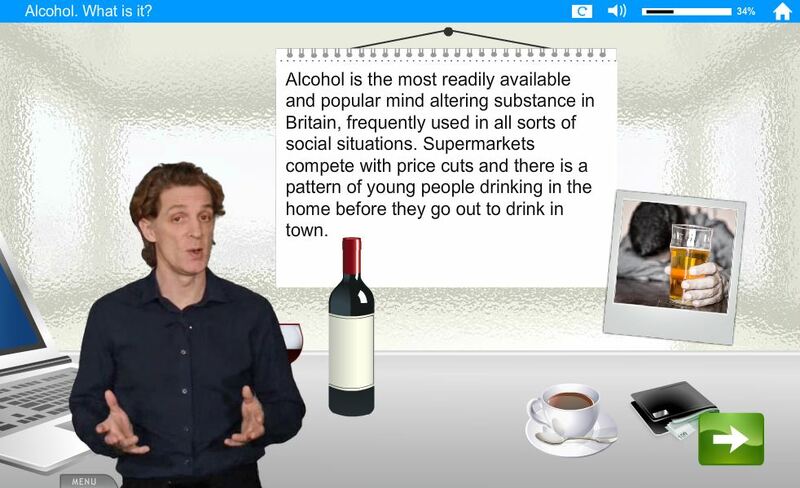 The learner will use this knowledge to recognise and deal with issues concerning the drug.